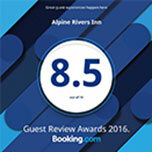 When it comes to hotels in Leavenworth, Washington that are close to local events and activities, ALPINE RIVERS INN is the place to stay. 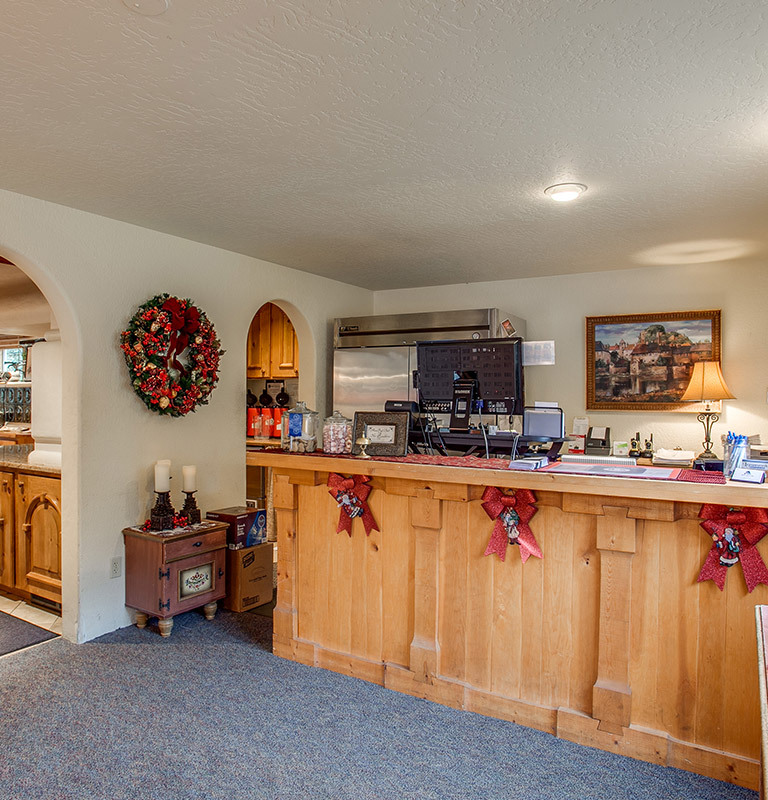 Perfect for romantic getaways, river adventures and solo escapes, our hotel has everything you could ever need for a relaxing stay in this magical mountain destination. Keep up to date with our hotel blog, including the latest hotel news, exciting upcoming events, local tours, and fun festivals that our beautiful Bavarian-style village provides.